Saturday, November 24, 2018 is Small Business Saturday® – a day to celebrate and support small businesses and all they do for their communities. The Saturday following Thanksgiving plays hide and seek between Black Friday and Cyber Monday, but easily stands on its own as one of the most important shopping days of the year. Founded seven years ago in response to small business owners’ most pressing need – getting more customers during the busy holiday shopping season – Small Business Saturday has quickly earned its stripes among holiday traditions. Be on the lookout for free shopping bags, posters, flyers, stickers, and other materials that were distributed to county retailers by Republic County Economic Development. Celebrate #SmallBizSat with us on Nov 24! #ShopSmall and share the businesses you love. Main streets in every rural Kansas town are made of small businesses and all of our towns have small businesses working to keep Republic County Kansas thriving. When you are thinking about those unique gifts or gift certificates for your family and friends, be sure to think about shopping local for Small Business Saturday (every day) and throughout the holiday shopping season. RepublicCountyKansas.com has a Business Directory that can be used to find the products you need.  Other avenues to find local products or services can be in the Yellowbook, Facebook, Google, Belleville Chamber and Main Street, or call our RCED office at 785-374-3047 for ideas. Many of our businesses offer online shopping as well for those alumni that want to shop locally. Please join organizations across the country in supporting your local small businesses by shopping at a small business. 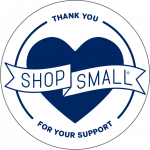 With free marketing resources, event guides, online ads and more available at ShopSmall.com, businesses can utilize these resources as part of their Small Business Saturday planning, making it a nearly turn-key experience. This easy to implement strategy combined with the national attention that Small Business Saturday generates is something any small business can appreciate, helping to make their job of having a successful Small Business Saturday that much easier. The hashtag #SmallBusinessSaturday has existed since early 2010 and is used to promote small businesses on any Saturday (not solely that Saturday between Black Friday and Cyber Monday). Think buying local doesn’t impact Republic County? Try this math equation with Republic County figures. 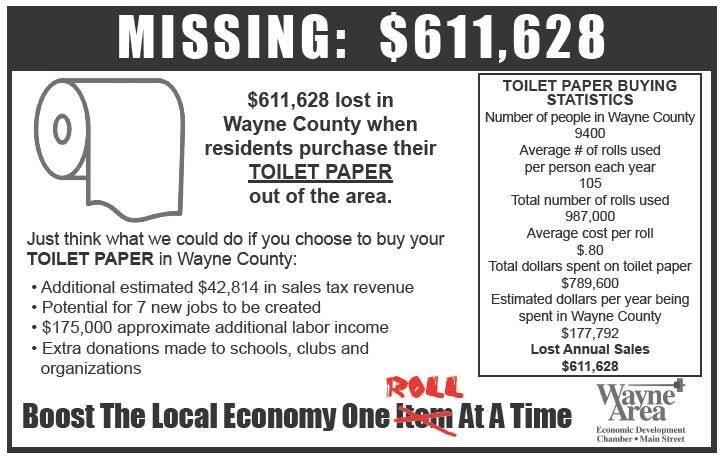 Typically money spent outside of our county we would not reap any benefit of those sales. Thus many rural citizens are investing dollars into the Salina, Wichita, Manhattan, or Kansas City metro areas future. Now just imagine the impact if we shifted more and more of our everyday items to a local source? What percentage of annual sales do the holidays represent?